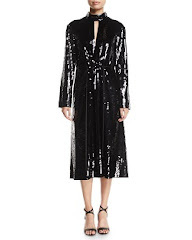 Detailed sleeves will forever define femininity. 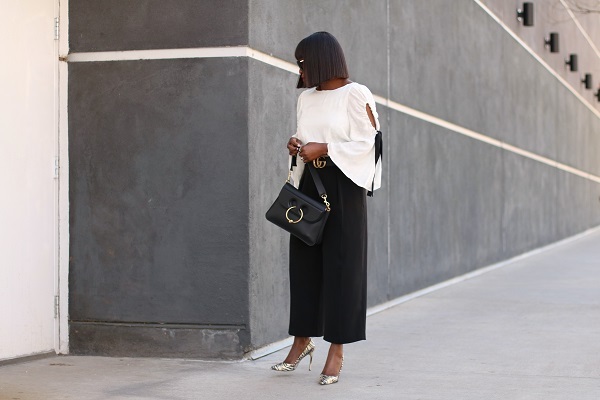 I absolutely love the statement sleeve trend from the bell, trumpet, ruffles and the structured sleeves; I love the lasting impact they leave on a look. 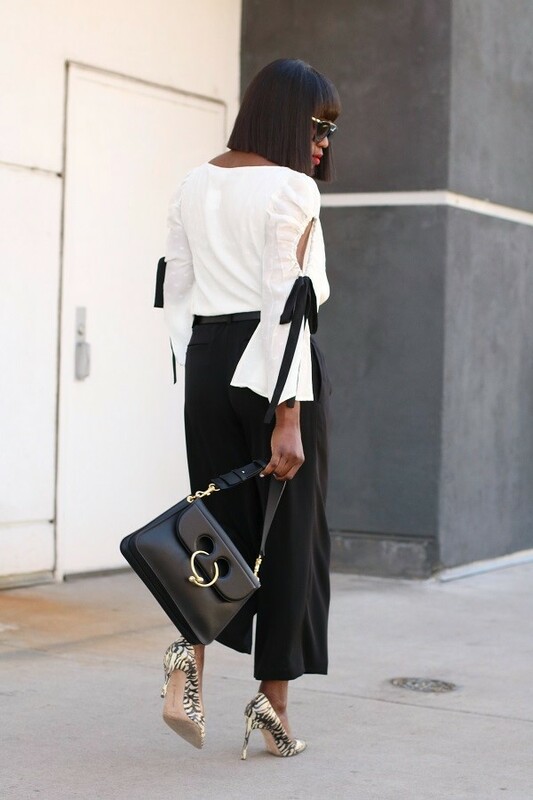 Today I went for a work-wear inspired look with the delicate loose fitting blouse adorned with black ribbons over a relaxed fit cropped pants and finished with the printed heels.